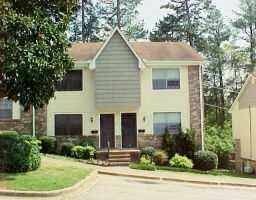 This 2 bedroom 2.5 bath townhouse in Vestavia Hills is minutes from I65 and I459. Water, sewer, and trash pickup are included in the rent. This is an end unit with a nice deck in the back. Call today to schedule a viewing.